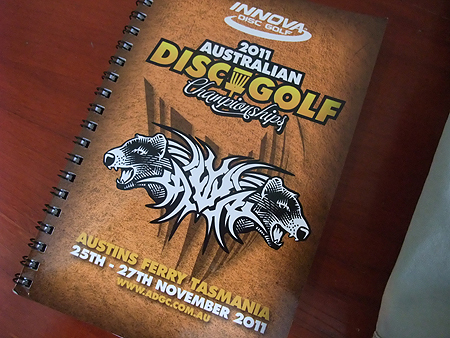 Welcome to our look back on the year 2011 for all things Disc Golf in New Zealand. 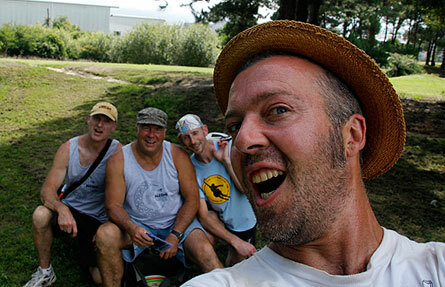 It’s always great to duck across the ditch to visit out ANZAC mates for a spot of Disc Golf. 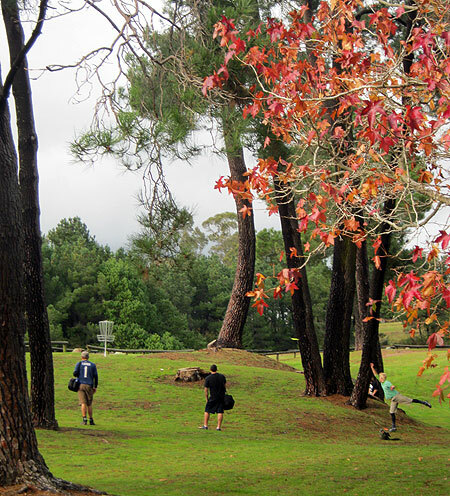 And this year saw some highly world ranked players on show including a few World Champions vying for the title on the demanding Poimena Disc Golf Course in Hobart, Tasmania. With the councils seeming to block any progress of a permanent course in Auckland City, it is pleasing to see some golfers taking matters into their own hands. 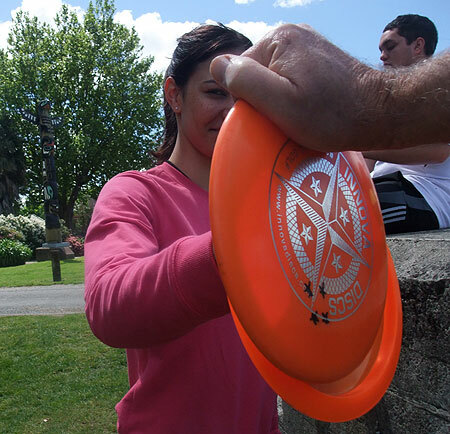 Disc Golf was part of the South Island Masters Games at Nelson was proud to host the event - the first tournament at the Isel Park Disc Golf Course. Regular golfer Pete Crowther from Christchurch proved unbeatable but not without a gee-up from Ultrastar star Quetin Gately. In the Ladies, Joanna Cranness shone in her first ever tourney. 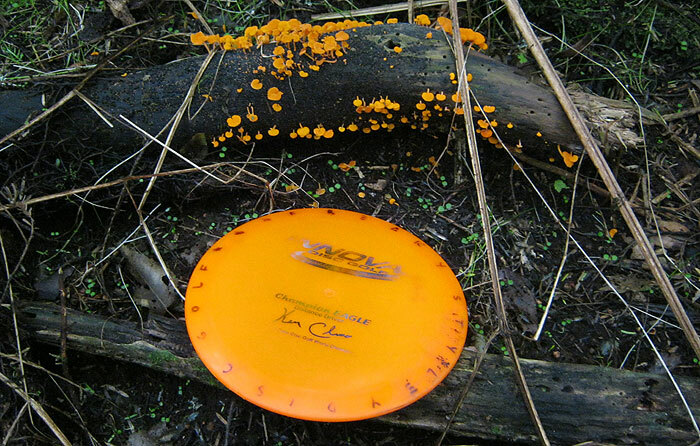 October - Bob Clark Memorial Disc Golf Tournament | Alfred Cox Park, Gisborne . PDGA C Tier. From bare footed Mexicans to toothbrush carrying technicians to a rampaging rookie from Levin, this tournament had it all, including oil. Fantastic, challenging course in Victoria Park in the Port Hills overlooking Christchurch, the Canterbury Plains, the snow capped Southern Alps and the Pacific Ocean. "Hey Bob, This is your American buddy you showed around back in 2006, you may not remember me but i have since joined the US Army and am now currently deployed in Afghanistan. Of course I brought my bag out here and have been throwing as much as possible. I still have the NZ disc you gave me and was just telling my buddies how much fun I had while I was touring NZ and that discing with you guys was a major highlight to my trip so i just wanted to say thanks again. I still have another year and a half in the army but when I'm out I plan to take some personal time and come back out your way. BTW its pretty cool seeing my name on the official roster of PDGA NZ. Thanks for posting that. Well anyhow back to the grind and please tell Simon and the rest of the guys I threw with it was a real pleasure! Take care and hope to see you around the course, your pal, Dusty." Good luck Dusty and we hope you stay safe. 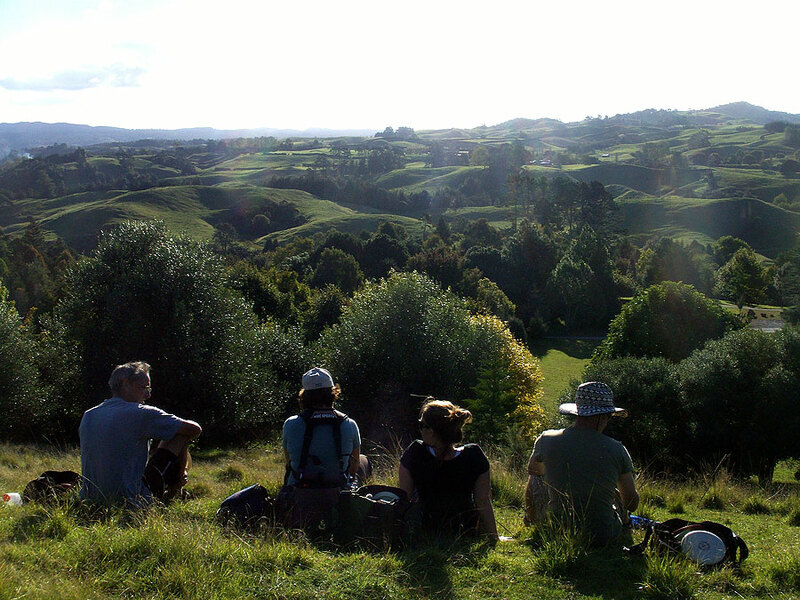 July 2 & 3 Maungakeikei [One Tree Hill] Auckland. 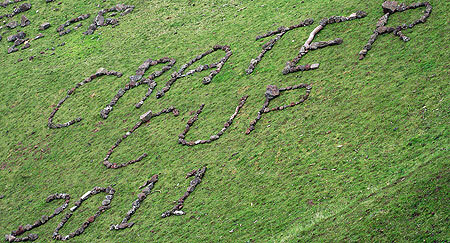 With a reputation of extremities of climate, the 2011 running of the crater cup surprised all with stunning weather greeting competitors both mornings. 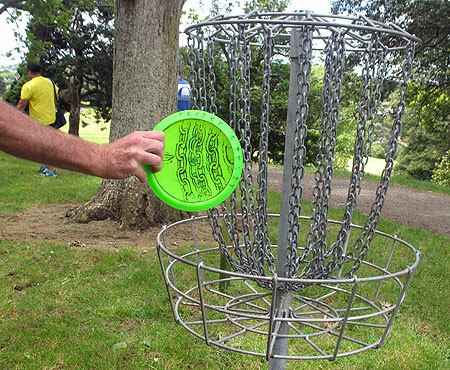 June 4 & 5 2011 - Spa Park Taupo - PDGA "C Tier". 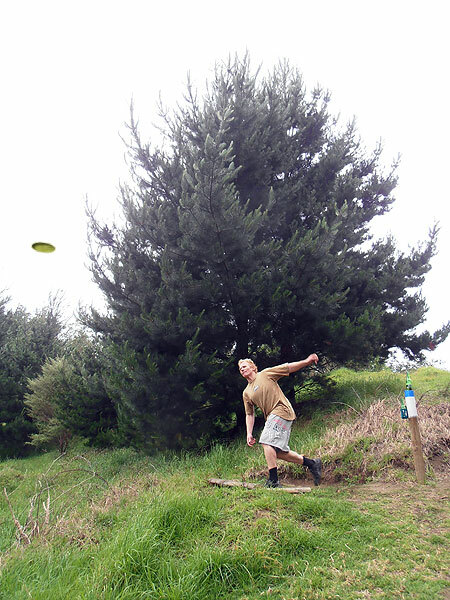 Spa Park in Taupo would have to be one of the best Disc Golf courses in the world. It’s a shame it only gets basketed once a year for our annual Gentil Sport Taupo Classic. No matter .. we’ll continue to work on the District Council and in the mean time once a year is better than not at all in our book. Queenstown & Glenorchy, New Zealand, March 2011. Everyone who is anyone headed to Paradise in March!!! This wonderful disc golfing weekend has been gaining world acclaim and this year the fully international field attested to that fact. We have results, pics and a riveting story from the TD himself James 'Jag' Smithells. 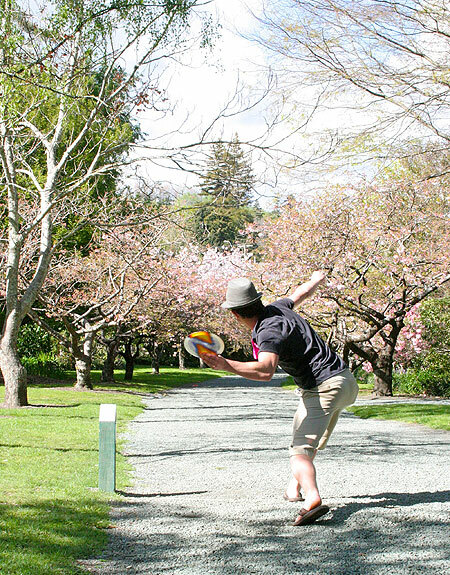 Like all New Zealanders and people around the world, we have been shocked by the devastation of the Christchurch earthquake of 22 Feb 2011 and discgolf.co.nz has made a donation to the Red Cross Chirstchurch Appeal. We have checked on our disc golfing buddies in the region and all are OK thank goodness, although homes are another matter. Our hearts go out to those affected, particularly those who have lost loved ones. Bob and Gabb have received messages of concern and support from disc golfers around the world and we thank you for that. A great weekend was had by all. The weather was awesome! Sun shining both days and just a light breeze but nothing to upset the golf. The grass was longer than usual which allowed more attacking play on holes 1-5 and 10-12 as the roller was taken out of the equation. No aces so the kitty survives for yet another tourney. Lost plastic was still a factor and a few discs were donated to the belly of the beast. 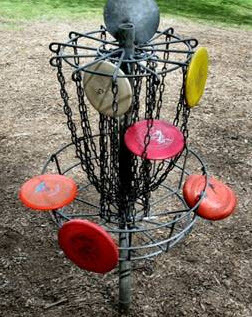 The PDGA Rules Committee has modified several rules that went into effect January 1, 2011. There are a few that will make a difference to what we have been playing for a while now including Holing Out and Obstacles and Relief. For example which of these discs is ‘in’ the basket? 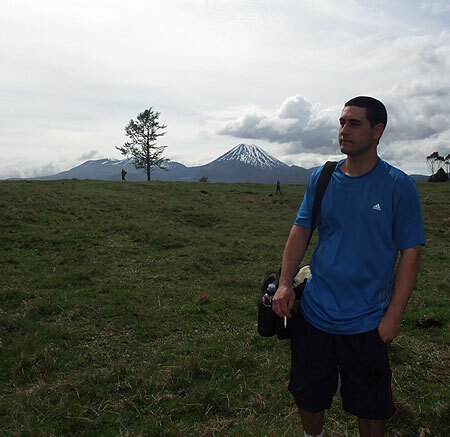 Pukete Farm Park, Hamilton . February 4, 5 & 6 2011. Congratulations to our new disc golf champions. Blair Joines from Taumarunui took three play-off holes to win his second straight overall (and Masters) title. 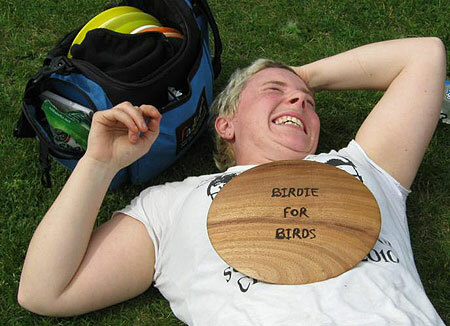 Effervescent Fiona 'Ming' Menzies became our 2011 Women's Champion. And we all got to meet our good friend Moe from Germany for the first time. 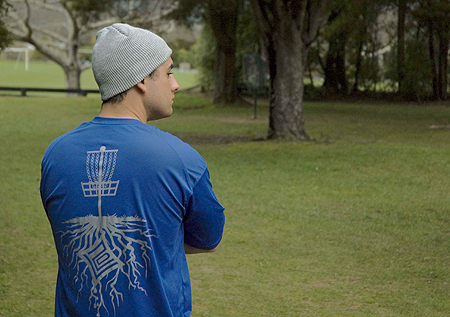 The 2011 Rotorua Disc Golf Championships - "The Best Games Ever"
The inaugural Rotorua Disc Golf Champs were held on the weekend of January 15 & 16 2011 at the Scion Tree Nursery course in Rotorua. Drawfed by towering Redwood Pines, surrounded by vast tracts of native palms, players enjoyed plenty shade from the summer heat whilst experiencing one of the most spectacularly challenging courses in the world.